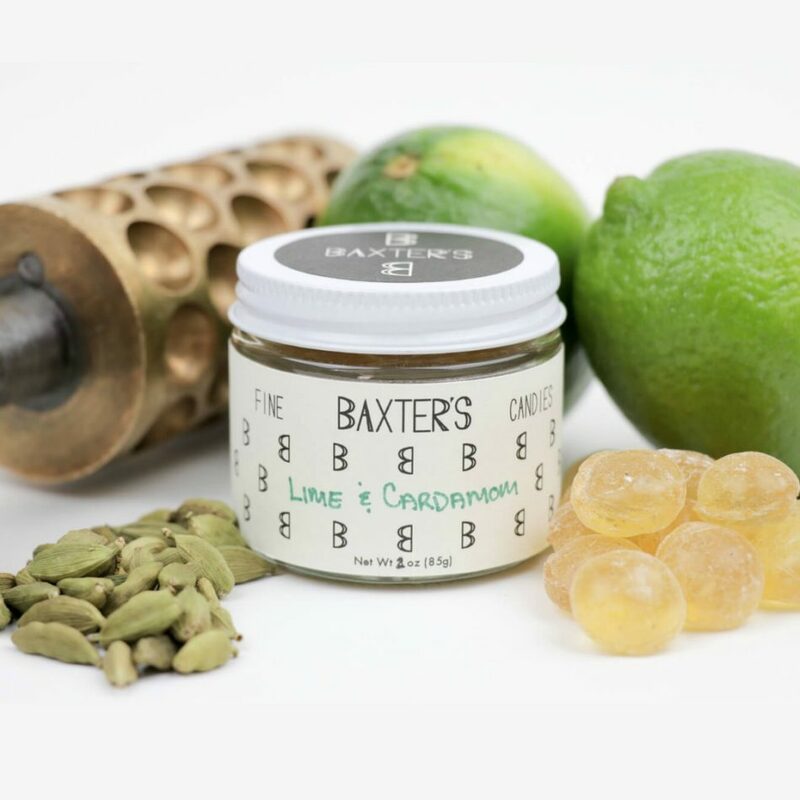 The updated lemon drop. 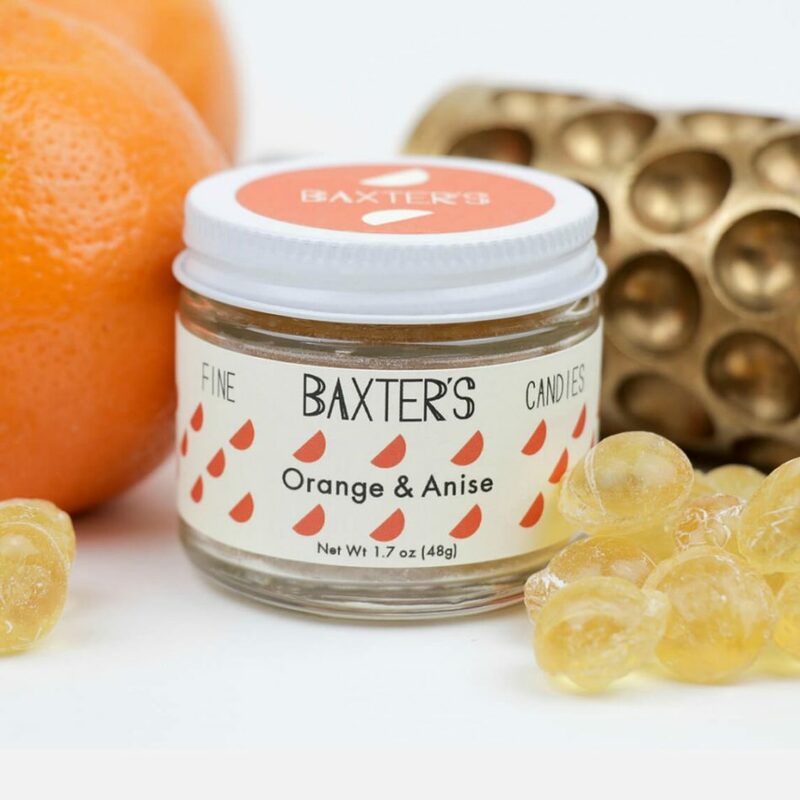 Baxter’s Fine Candies are handmade using drop rollers from the late 1800’s, to produce long-lasting, gourmet, hard candies. 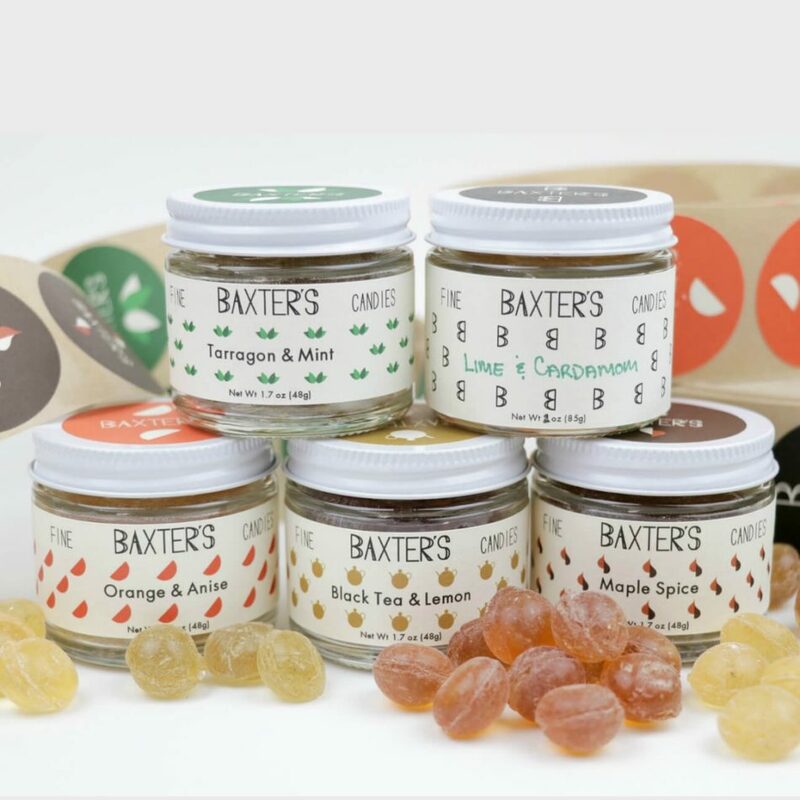 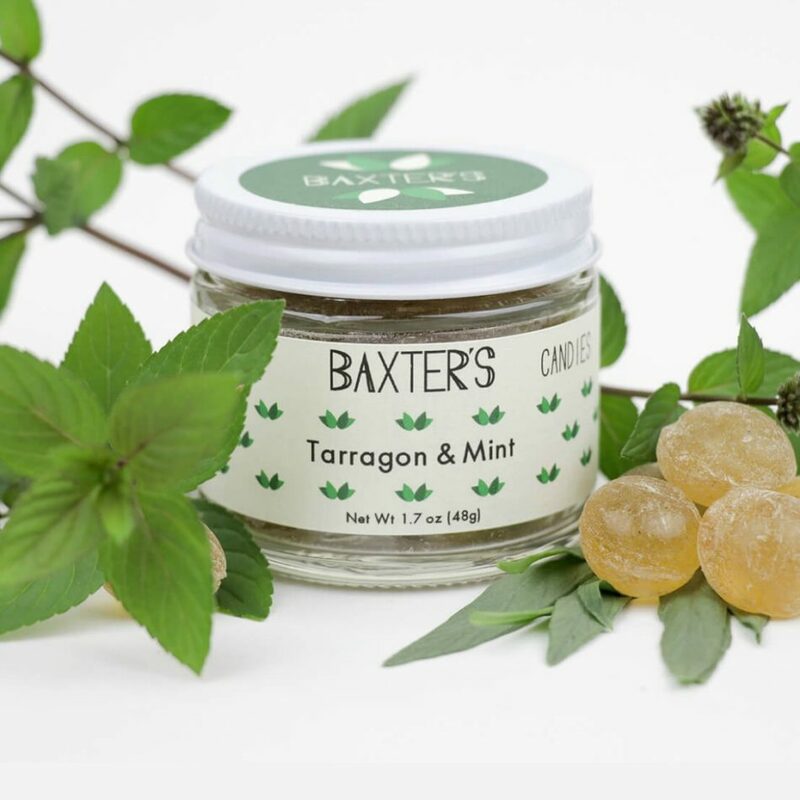 Free of corn syrup, coloring, and artificial flavors, Baxter’s Fine Candies uses herbs, teas, and extracts to create unique flavor combinations.